16C+ , Viper 2, Blaze, Antoine Clamaran, Rhythmkillaz and more. 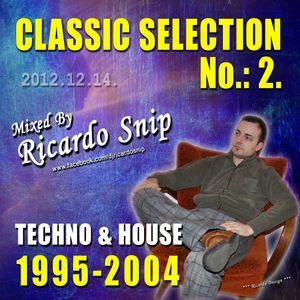 Ricardo Snip - Classic Selection No. : 2. ( 1995-2004 ) / Techno-House/ 2012.12.14.